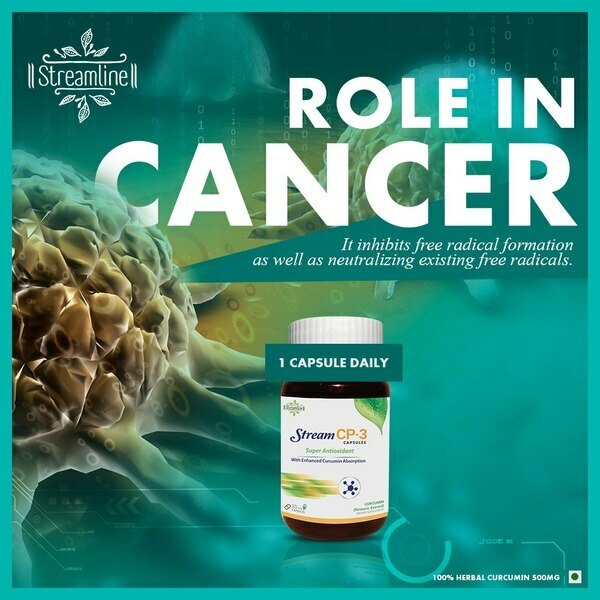 STREAMLINE PHARMA PVT LTD. Since March 2006, Streamline Pharma Pvt. 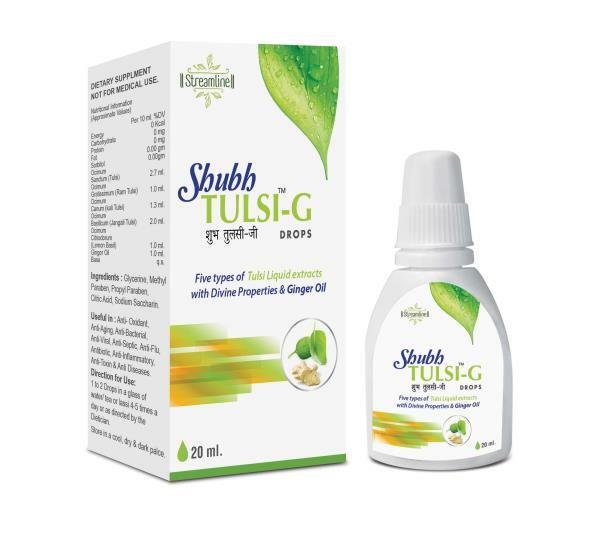 Ltd. has worked effectively and diligently at establishing itself as the manufacturer, wholesaler, trader, supplier of natural and ayurvedic medicines. Our company aims at providing ayurvedic medicines that causes no risk and result in healthy and happy life. Range of products offer by us is Dr. URI and iHeart. As Ayurveda is not a new term for Indians. We have been using Ayurvedic medicine from ancient times. We were the masters in providing this art of heeling to the world. Till date Ayurveda has a lot of significance and demand in the world. Pursuing the dreams with passion and exuberance, Munish Arora and Ajay Gupta, supplied nature to life through their ayurvedic medicines. 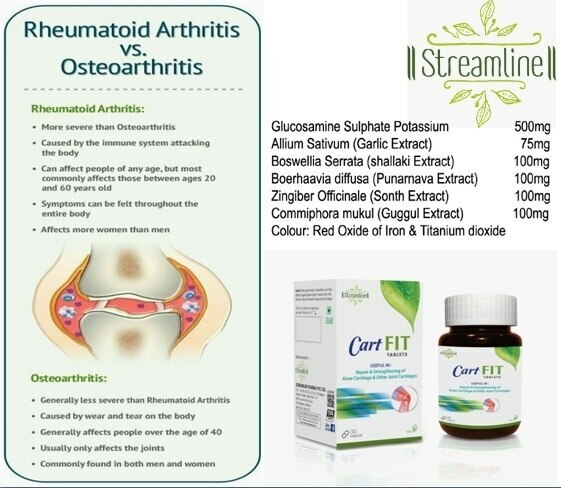 Our aim is to cure all your health related problems from head to heel in the most natural way. 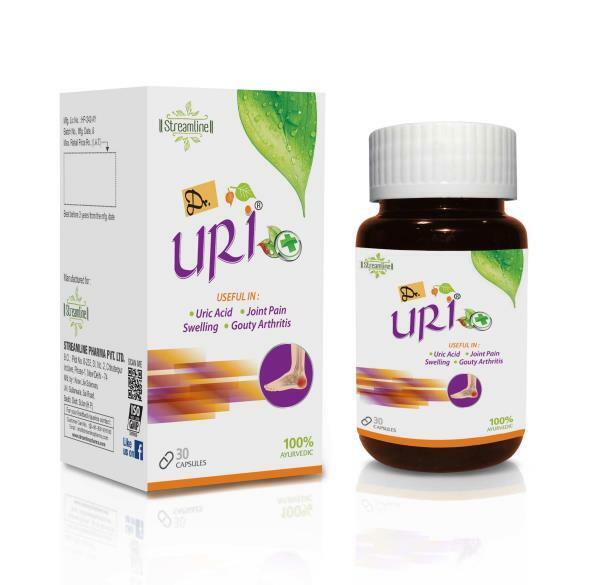 Especially our medicines are very effective in controlling uric acid in the body, in reduction of swelling, reliving you from all kinds of joint pains, Control cholesterol levels, health care products maintain blood pressure and strengthen heart muscles with no side effects. Our production is segregated into various departments like management unit, quality control unit, research and development unit, administrative unit and skilled/technical unit to manufacture the best quality product. We stress a lot on the usage of superior quality raw material to manufacture our products. With this we can ensure the quick heeling of human beings with no side effects. Mr. Ajay Gupta, under his high end professional and vast industrial experience has taken the company to new heights. 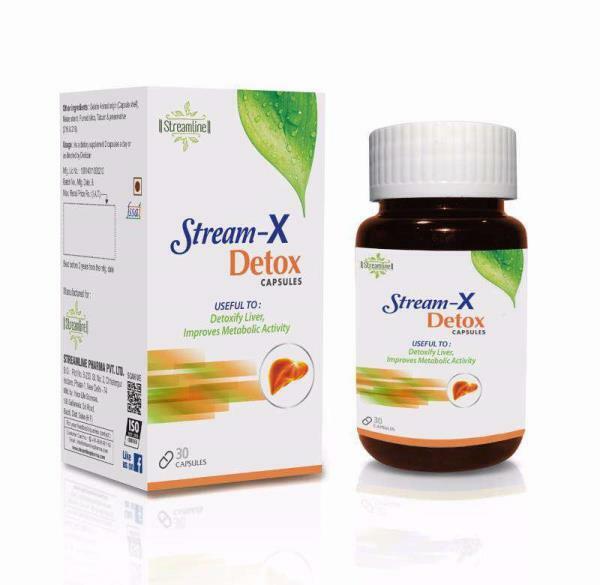 Today Streamline Pharma Pvt. Ltd. has evolved as a pioneer in the industry for offering viable and quality solutions for the evolving demands of the customers. We are acting as a major market player in this industry because of the specially designed medicines we have for humans. Due to this reason we have been able to capture the market of entire Indian subcontinent. We have been able to earn impressive revenue of 15 lacs per annum. We are looking for queries in bulk. Since March 2006, Streamline Pharma Pvt. 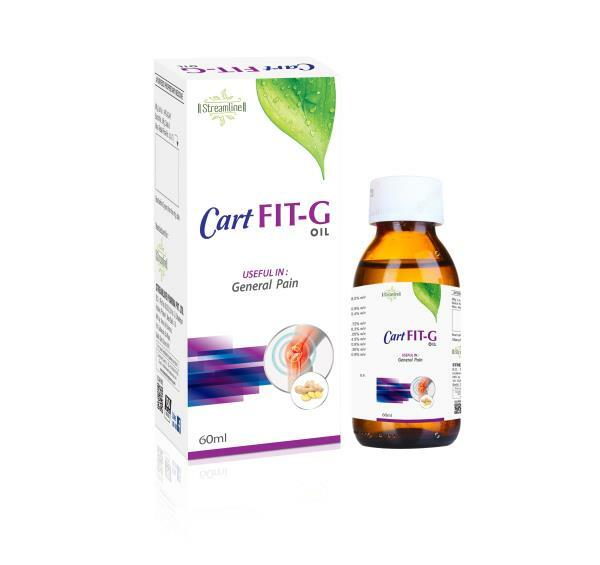 Ltd. has worked effectively and diligently at establishing itself as the manufacturer, wholesaler, trader, supplier of natural and ayurvedic medicines. 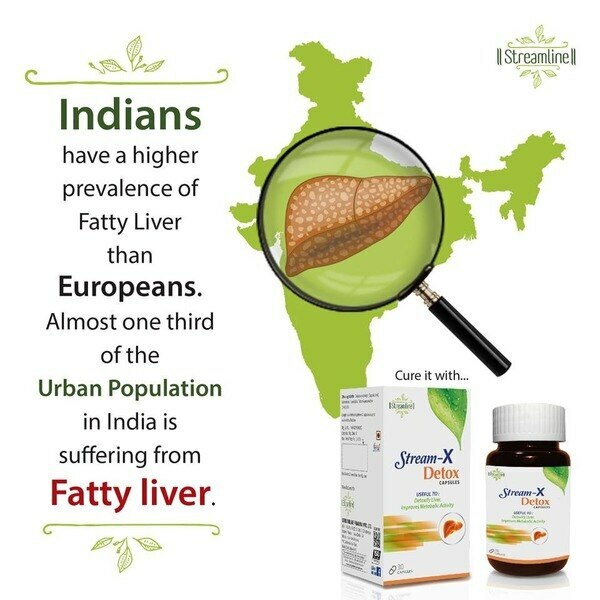 Our company aims at providing ayurvedic medicines that causes no risk and result in healthy and happy life. 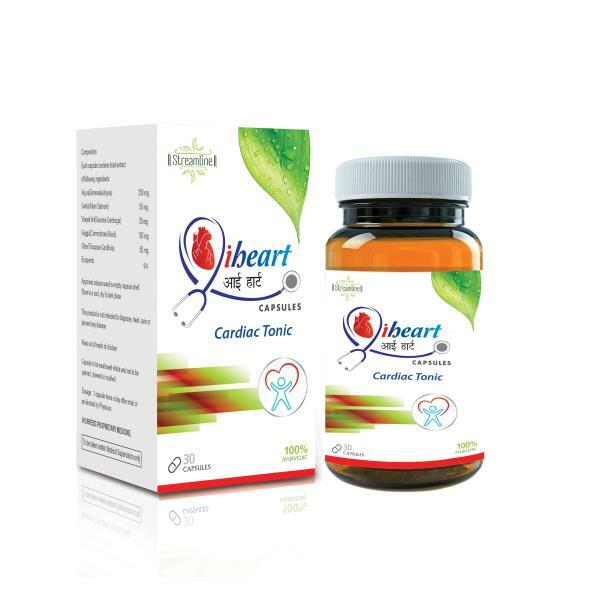 Range of products offer by us is Dr. URI and iHeart. As Ayurveda is not a new term for Indians. We have been using Ayurvedic medicine from ancient times. We were the masters in providing this art of heeling to the world. Till date Ayurveda has a lot of significance and demand in the world. Pursuing the dreams with passion and exuberance, Munish Arora and Ajay Gupta, supplied nature to life through their ayurvedic medicines. Our aim is to cure all your health related problems from head to heel in the most natural way. Especially our medicines are very effective in controlling uric acid in the body, in reduction of swelling, reliving you from all kinds of joint pains, Control cholesterol levels, health care products maintain blood pressure and strengthen heart muscles with no side effects. Our production is segregated into various departments like management unit, quality control unit, research and development unit, administrative unit and skilled/technical unit to manufacture the best quality product. We stress a lot on the usage of superior quality raw material to manufacture our products. With this we can ensure the quick heeling of human beings with no side effects. Mr. Ajay Gupta, under his high end professional and vast industrial experience has taken the company to new heights. Today Streamline Pharma Pvt. Ltd. has evolved as a pioneer in the industry for offering viable and quality solutions for the evolving demands of the customers. We are acting as a major market player in this industry because of the specially designed medicines we have for humans. Due to this reason we have been able to capture the market of entire Indian subcontinent. We have been able to earn impressive revenue of 15 lacs per annum. We are looking for queries in bulk.